Today marks 17 years since the horrific tragedy that occurred in New York City on Sept. 11, 2001, when two commercial planes, hijacked by terrorists, were flown into both towers of the World Trade Center and the Pentagon. And while it would be amazing if Donald Trump — the most callous, insensitive and willfully ignorant president our country has seen in modern times — could simply allow today to be a time for solemn remembrance, that would also require a miracle. Today’s Donald Trump 9/11 tweets have been more of the same politicized rhetoric we’re used to. 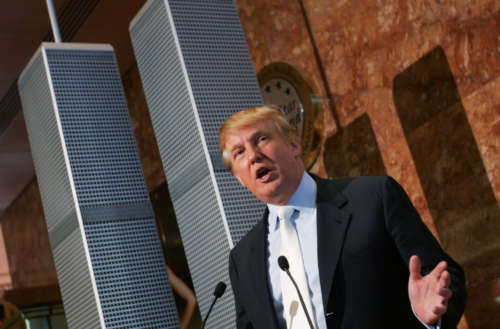 Donald Trump in fact has a history of embarrassing himself on Sept. 11, often by spouting lies. The next day he doubled-down on that utter falsity, telling ABC’s This Week, “They were cheering as the World Trade Center came down.” Not only were Trump’s remarks never substantiated, but like many things to leave his mouth, they’ve been debunked. And who can forget the famously tasteless Donald Trump 9/11 remarks from the very day of the terrorist attack? As a New York TV news station aired footage of the attack’s aftermath, Trump called in and took the opportunity to brag about the building he owned at 40 Wall Street. 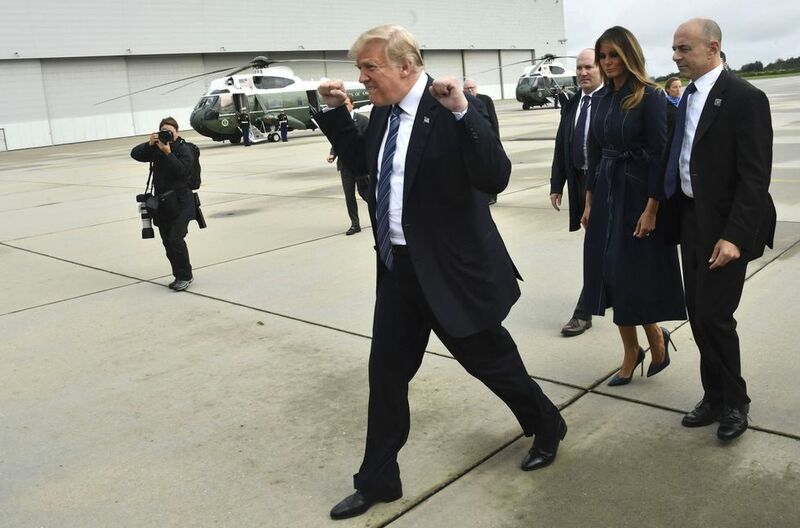 Yep, this man is now the president. Which brings us to today. What were the Donald Trump 9/11 remarks of 2018, now that this dotard is the President of the United States? Exactly what you’d expect. Trump started off his morning by tweeting his typical “no collusion” message along with multiple supportive statements about Fox News. He also praised Rudy Giuliani — now working as the president’s own counsel — for his work as Mayor of New York City at the time of the 9/11 attacks. But one presidential proclamation does not undo 17 years of disgustingly tactless and bold-faced lies from Donald Trump. The American people — and those who lost their lives in one of the country’s greatest tragedies — have always deserved better than this man. 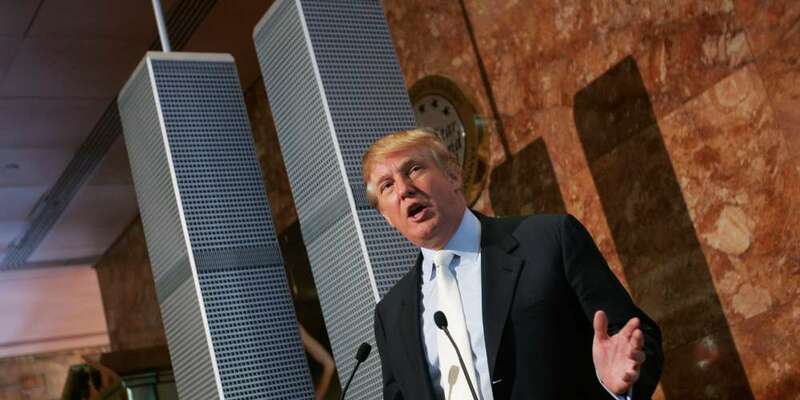 What do you think of this history of Donald Trump 9/11 comments?